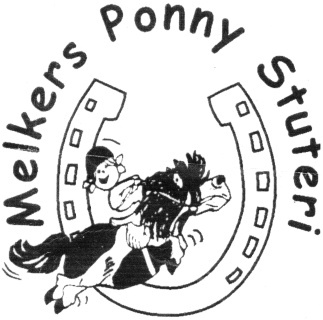 Melkers Ponny Stuteri is a small stud whith 8-10 mares, and 5 licenced stallions and 7-10 youngsters. Often someone for sale. We also have a few standard Shetland, most to drive whith. .. Guests are Always welcome !